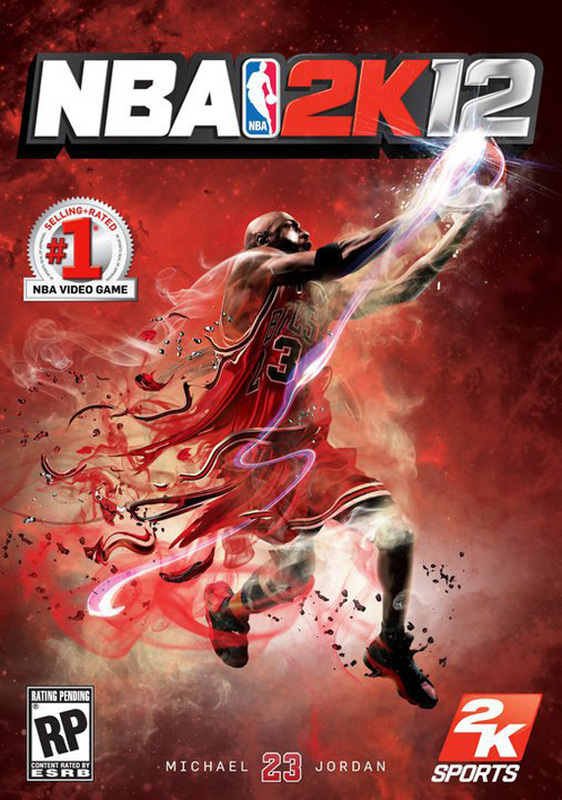 hello saskatoon: NBA 2K12: How far we going back? Way back! 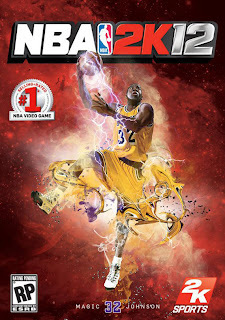 NBA 2K12 will be available with three different covers, featuring one of three NBA Elites: Michael Jordan, Magic Johnson, or Larry Bird. 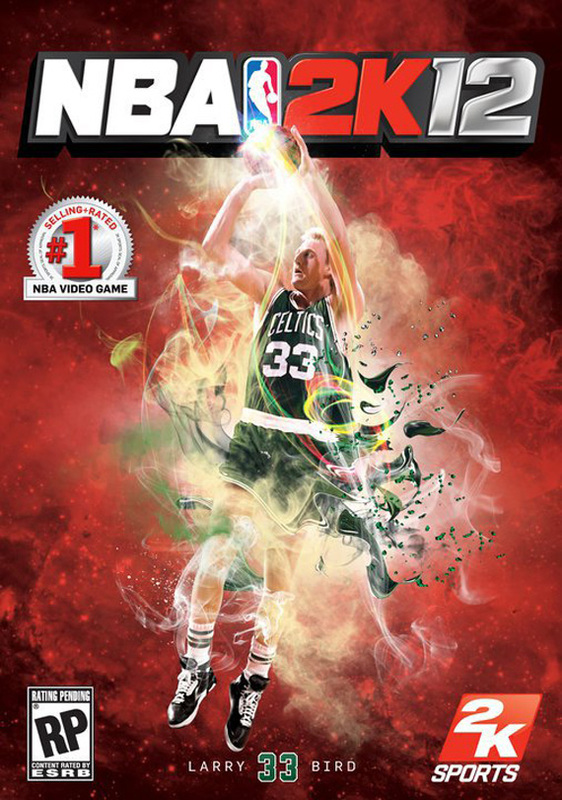 The main selling point for this game is the 15 unique challenges for 15 different legends and the 36 complete historic teams. The 'My Player' mode is supposed to be really great this year too, it will include everything from getting drafted, playing the games, post-game interviews, and even a chance to get your player to the Basketball Hall of Fame. This team is the reason I am a Celtics fan today. This was my dad’s favorite team, so when I was growing up all I heard about was how good Larry Bird, Kevin McHale, Robert Parish, Danny Ainge, and Dennis Johnson were. This team set the record for the best home record ever, going 40-1. Not too shabby for a team led by an unathletic white-boy from French Lick, Indiana! This team was nicknamed the ‘Bad Boys’ for their rough, aggressive, and often dangerous style of play. Some people thought they were thugs and just outright dirty players, but I challenge you to find another team that bought into a single team concept like these guys did… even if that concept was to hurt and intimidate opposing players. There’s a whole highlight video of just their brawls on YouTube! This is the Kings team that was involved in the notorious series with the eventual champions LA Lakers in 2002. There was some downright horrible refereeing going on that series, rumors and allegations have it that the series was rigged in favor of the Lakers. I am pleased that the Kings are finally getting recognition they deserve, ring or no ring. Couple words to describe this team: Versatile, Balanced, and Fun. Needless to say, I’m pretty excited for this game. The release date is Tuesday, October 4th. The 2001-02 Kings is only available as a pre-order bonus, don’t miss out!